If you were one of Lady Gaga’s top 5 hits, which one would you be? Be in Charge of LG6 and we’ll tell you what Gaga you are! Choose between these tough choices! In a brand new interview with W Magazine, DJWS provides great insight into working with Lady Gaga on the soundtrack for A Star is Born, how the tracks came to fruition, and how the music differs from Gaga’s previous eras. Read below! When and how did you first meet Lady Gaga? I was DJing a lot in Los Angeles, and I always played crazy stuff, a little off the beaten path. Her creative director came to a Sunday night show at this club that was the size of a closet, and I ended up making him a couple mixes to jam. I didn’t know who Lady Gaga was at the time, but he asked if I could make interludes for her show. So I did interludes for the Monster Ball tour because she blew up so fast; she ended up going from 3,500 people in a crowd to like 30,000 people in a stadium. I did all the interludes for her first big concert run, and I had never even met her or talked to her at that point. Four months later they called me and we met up, and I ended up staying with her on tour for two and a half years. This was back in 2008? I think 2009 was when I ended up taking off with them on tour. How has your relationship evolved since then? She’s like my little sister, you know? We’re creative partners. I understand her and she understands me and we both have fun together. We’re just comfortable around each other, it’s not something that I can really explain. It’s witchy. How did you go from working with Lady Gaga on Born This Way and Artpop, to producing and writing with her for this film’s soundtrack? I like to stay busy. I’m a weirdo artist you know, so I get scatterbrained sometimes. Some days I want to do super happy stuff and write love songs, and some days I want to write hip hop songs about carjacking. I’m all over the place. All of that comes from a love of music. I’m a kid from a farm in Ohio and I shouldn’t be doing any of this stuff, so any time I get a chance to do something cool, I just do all of it. I really believe in the idea that if you start talking about something and you work all the time and keep your eyes peeled, if you say it over and over again, something’s going to happen. The last three or four years, I’ve been like, “I want to do a movie soundtrack, I want to put music in a movie.” Last year, I got to do the soundtrack for the animated My Little Pony movie. I worked with DNCE and Sia, and it was so fun. A Star Is Born came up right after that. I really like doing stuff that has a visual aspect to it, so I’m as excited as anyone else in the world to see how everyone reacts to the movie. I’m totally one of those people that freaks out about everything, but I’m not freaked out about this at all. It’s good. Well, when there’s Oscar buzz for this movie and the music in it, that means there’s Oscar buzz for you, too. I don’t know anything about what it takes to win an Oscar! I honestly don’t even know how it works, but if I just get to go and give George Clooney a high five. I’m super stoked to even talk about the idea of giving George Clooney a high five. What was the catalyst for the collaborative songwriting and producing process for A Star Is Born? Everything that LG starts doing, she talks about stuff all the time. She’ll just show up and start working on stuff. Nothing is ever like, “Let’s meet from 5 o’clock to 10 o’clock and write a song about this one thing.” There were times when we went on tour and we’d go to write a song but would just listen to music for three hours. As far as the movie soundtrack goes, she was just like, “Oh I have this coming up, we’re working on stuff all the time anyway, it doesn’t necessarily have to be for a certain project.” I’d seen the movie years ago with Barbra Streisand so I rewatched it. I started to write down ideas and it naturally developed. It wasn’t like, “Hey, we have three weeks to write a soundtrack for this movie, let’s get together and do it.” It was more over the course of many rewrites and edits. We have a whole scattering…it’s like a puzzle, if you pull all the pieces out of the box and dump them on the table. We’d put a corner together here, a corner together there, a piece with a flower in it over here. Over time, it all comes together. How many solo songs for A Star Is Born did you produce? I produced and wrote six. Nick Monson, Mark Nilan, and I did “The Cure” together and we worked on Artpop together. All three of us were around for all six of the songs, and my friend Lucas helped write a couple things. You collaborated heavily with Gaga during her Born This Way era. 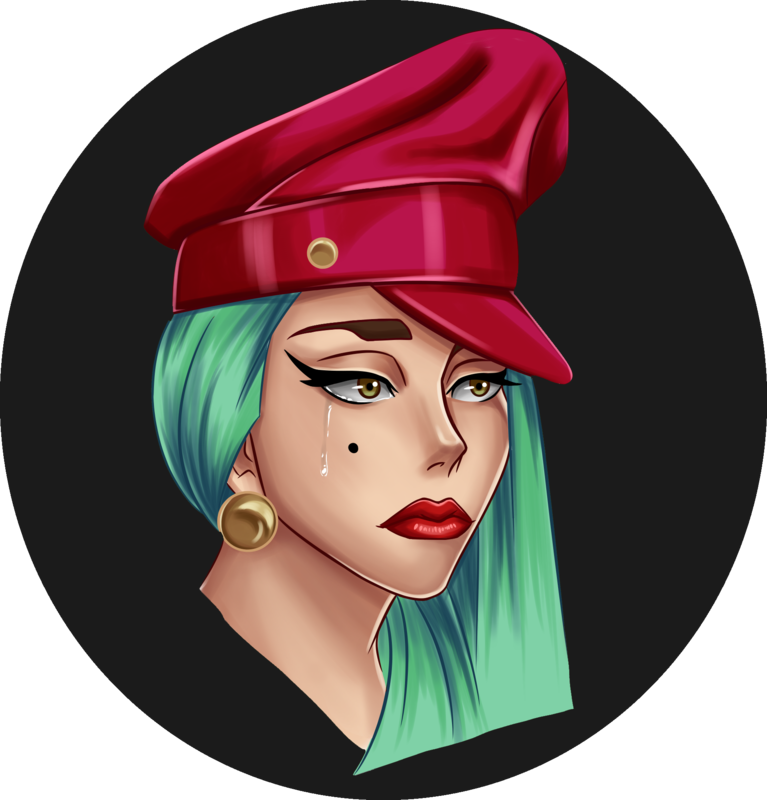 Will the six solos from A Star Is Born draw from any particular Gaga era? Could there be a hint of Born This Way in these songs? She’s very conceptual with the way that she talks about “eras.” A lot of the time, we’ll be doing something and we’ll put some guitars over it or something, and before we even get to the part where we add drums or bass, she’s already thinking about how she’s going to shoot out of a rocket or something. [Laughs.] She’s got big visions for stuff! Those visions and that artistic overarching feeling, those create those eras. Born This Way was a rock and roll vibe, the spiky gloves and the motorcycles. 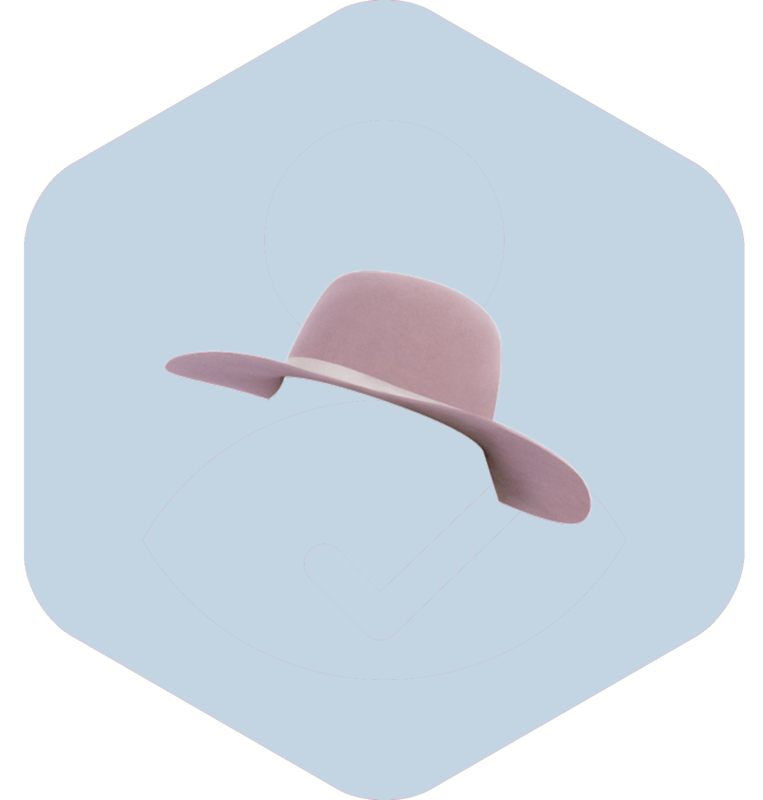 For Artpop, the technicolor dream stuff, and Joanne was the pink hat, more country singer-songwriter stuff. Those are all eras, but this feels like a sidestep to an era because we’re literally writing songs for another person. How would you describe the sound of these six solos? Even though Lady Gaga is the one singing them and she’s the face of the person singing, it’s not her. Ally is a girl who has a story and a situation, and here’s where she’s at in her life and her career, so how do we encapsulate that? What kind of song would you be writing for that moment in time? You can draw on anyone’s experiences as an artist. As you write the story, a girl who’s performing at a bar in front of 50 people is obviously writing different songs than a girl who’s performing at the Grammys or for the president. There’s an arc. We tried to just write great songs and as the story developed through rewrites, we overall just wanted to write great songs that Ally would be singing on her journey. You mentioned that Gaga is more than just a musician or actress, she’s also a conceptual visual artist. 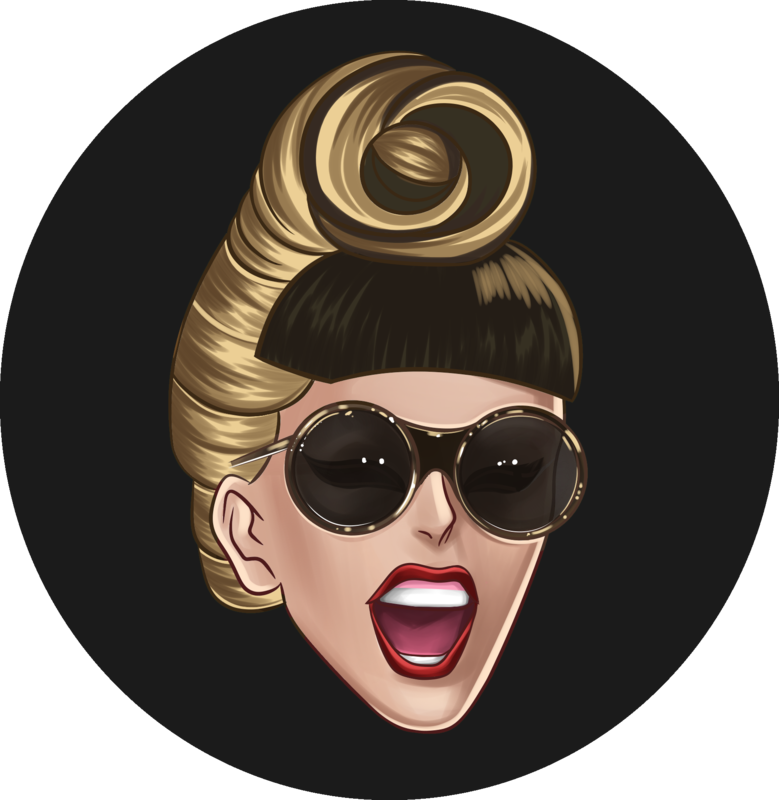 Were you trying to build a personality or character with the music, and did that character draw from the real Gaga at any point? It’s strange to say this because I’ve never really thought about it before, but all of those eras Gaga had, they were conceptualized over a period of time. It’s not like she called and said, “Hey, this is Ally. This is who she is, and this is what her song will be about at this point in her life with her boyfriend.” Nothing happened like that. It’s more like, “Let’s watch and read, then think.” If you want to write a song about being in a city, you wouldn’t go to Montana to write, you’d go to the city. For her, we were constantly looking into character, scripts, ideas, talking about what it’s like to be a human being. It just kind of happened naturally. Thinking, “We have to write this song for this girl,” is more black and white than what we did for this record or anything we will ever do or anything Lady Gaga ever does. 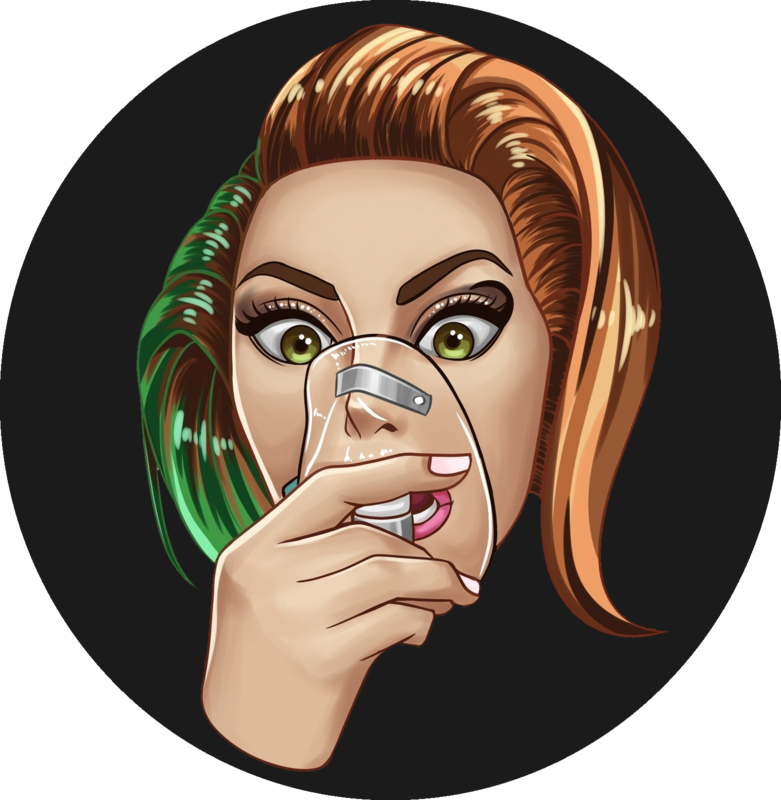 Last October, before there was a lot of information about the film out there, I saw that Lady Gaga had posted a selfie with you in the studio. Were you working on music for A Star Is Born, or was this a studio session for an upcoming solo album of hers? We’re kind of working on all things at all times. She is doing promo for the movie right now and she can’t write heavily but I’m 100% sure that she’s writing songs down somewhere. On tour, it was easier to be like, I’m gonna get on a bus and follow you around and between shows or in the morning or after the show we’ll write some stuff and wherever it goes, it goes. It’s very organic and liquid all the time. I like it like that and I think she does too. We didn’t set aside only two months or so to work on the soundtrack. We just work all the time. Are you aiming for the songs in A Star Is Born to achieve a level of timelessness? Who knows. It’s all a cloud that you’re riding around on, and you hope it’s good. If I knew how to write only good songs I’d write 25,000 of them! Previous article Which song from A Star is Born are you based on your zodiac sign? Next article A Star is Born makes a show stopping debut! 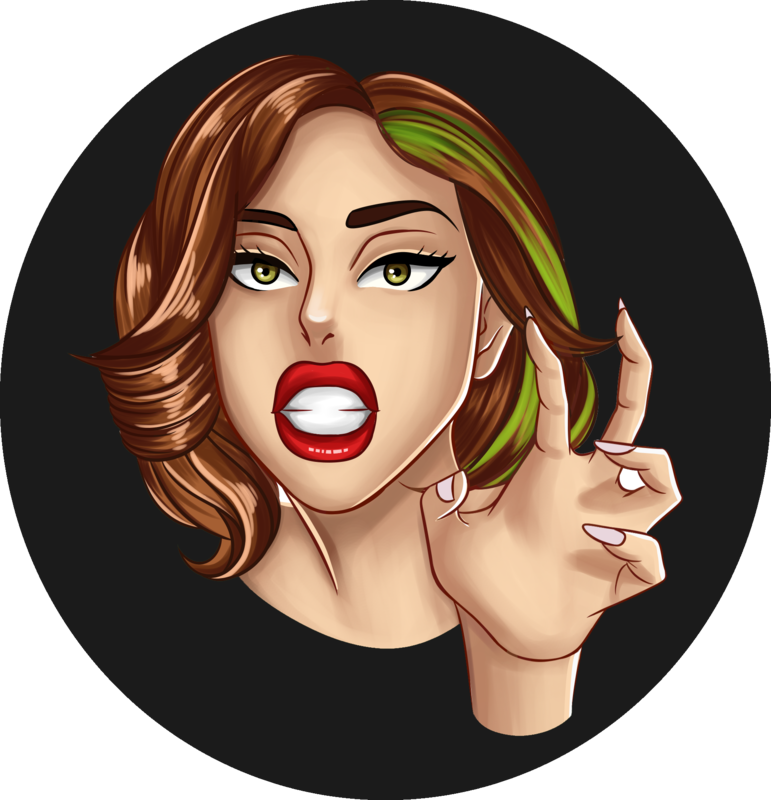 Lady Gaga Media was established in 2012, we provide the latest news on singer/actress Lady Gaga. Which song from A Star is Born are you based on your zodiac sign? A Star is Born makes a show stopping debut! Get the latest news straight to your Facebook inbox!